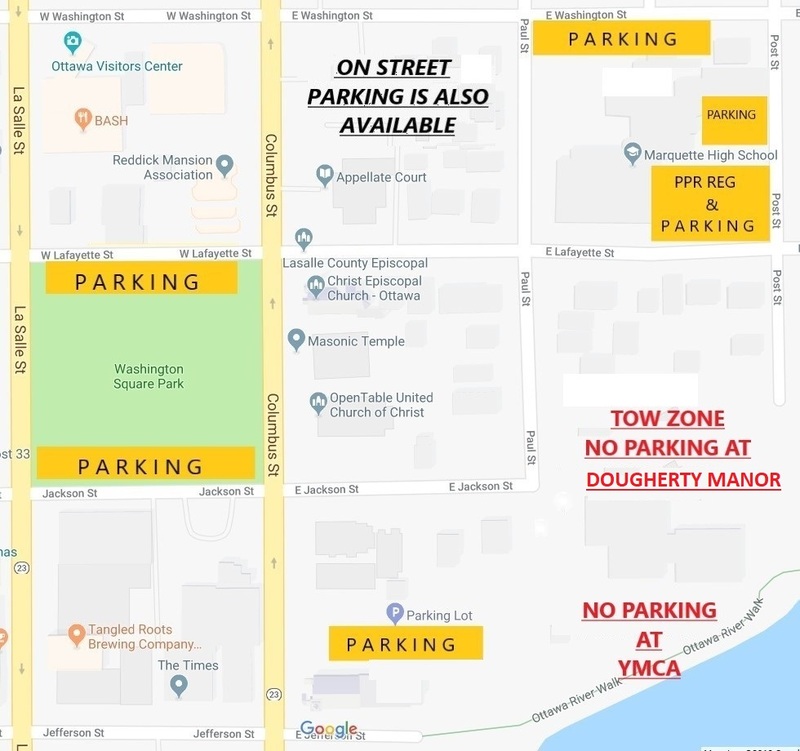 Time: 7pm, rain or shine, please be ready, to lineup by 6:45pm. Starved Rock Cycling invites the public who bicycle to take to the streets in Ottawa, IL, leaving from the Thornton Park parking lot off of Lafayette Street and Boyce in a silent procession to honor cyclists who have been killed or injured while cycling on public roadways. This is a very slow ride 8 MPH. Ride will leave promptly at 7pm, rain or shine, please be ready to lineup by 6:45pm. Free high vis T-shirt will be available for 1st time riders while sizes and supply lasts. 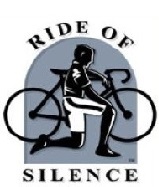 The Ride of Silence is a free ride that asks its cyclists to ride no faster than 10 mph, wear helmets, follow the rules of the road and remain silent during the ride. Starved Rock Cycling Association lost one of its long time members Dr. John Clayton Harbeck of Ottawa, on Oct. 11, 2011. He was struck from behind by a vehicle. He was in a hiv vis colored jacket and on a flat open road with 3 other riders. He was doing everything correctly. One of the other riders was also injured but survived along with the 2 other riders who never forget the day they lost a friend.